All of our guests have changed careers at some point, but Susan Tynan’s path took several different turns on her way to raising $67 million in venture financing for Framebridge, a quick and affordable custom framing site. 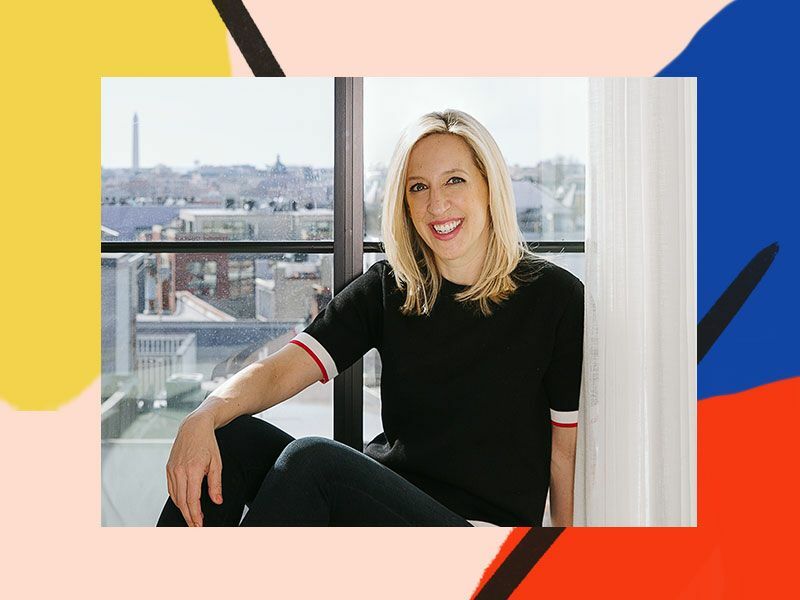 The founder and CEO, a Harvard Business School graduate, shares advice on how to accept hearing “no” in your career, how to run a business ethically, and how to lift women up. “I pitched a million people,” Tynan says. “And it’s funny, because everyone always says, ‘You had a really easy run,’ but I mean, you have to learn that a million minus three are going to say no to you, and will make you question everything.” Once she started accepting this fact, Tynan didn’t let the rejection get to her and kept forging ahead. As her company grew from zero to 450 employees in four years, Tynan learned the importance of practicing what you preach: She revealed that her board is comprised of half women and half men, an important statistic for a female-founded business. Head to iTunes to subscribe to Second Life to learn more about Tynan’s background and her advice on how to run a business the right way. Selena Gomez ft. Fetty Wap: 'Same Old Love (Remix)' Lyrics & Full Song! Does Brandi Glanville Fully Support Eileen Davidson And Lisa Rinna In Fight Against Lisa Vanderpump? Lady Gaga Celebrates 30th Birthday With Star-Studded Bash!